Half Shot at Sunrise is a 1930 American comedy film starring the comedy duo Wheeler & Woolsey and Dorothy Lee. 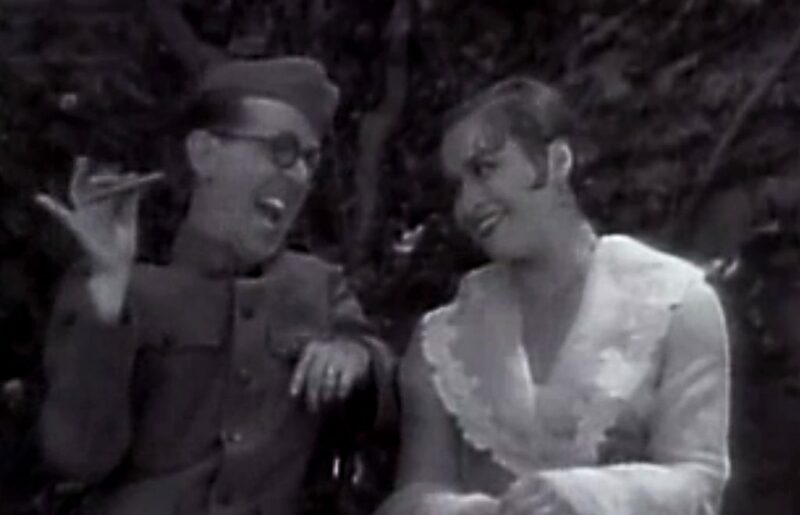 Their fourth film together, it was the second starring vehicle for the two, following the success of The Cuckoos, which had been released earlier in 1930. Directed by Paul Sloane, from a screenplay by Anne Caldwell, James Ashmore Creelman, Ralph Spence, and Fatty Arbuckle, which had been tailored to highlight the comedic talents of Wheeler and Woolsey.